KAMPALA – The Katikkiro of Buganda Charles Peter Mayiga has encouraged local leaders from Buganda counties to cooperate with Buganda Land Board (BLB) to fight encroachers on wetlands especially investors who carry out industrialization in swamps. Mr. Mayiga was speaking to officials from Buganda government including Chief Administrative Officers from the central government, county chiefs, LC 3 and LC 5 chairpersons. 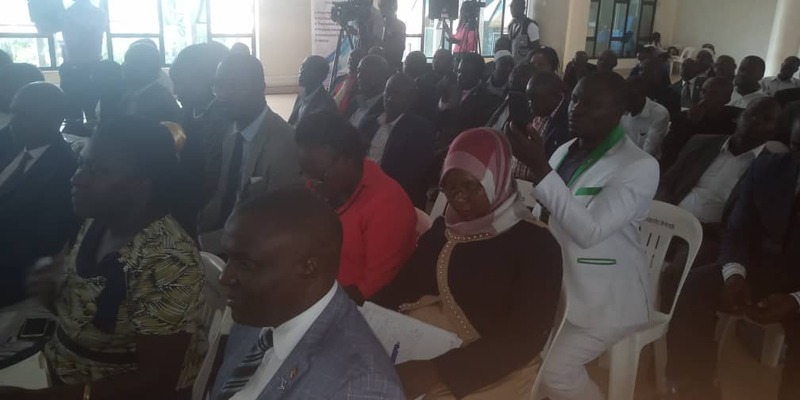 The officials who met at Muganzirwazza in Kampala on Thursday, March 14, were discussing how they can together develop Buganda projects and protect its property in a campaign dubbed ‘Tuzimbe Ne Namulondo’. Katikkiro Mayiga said in the future Uganda will experience drought if investors continue encroaching on wetlands. He added the only way to avoid negative development is to fight the encroachers. He, therefore, advised BLB to avoid issuing land titles to those intending to encroach on wetlands. “I request leaders from the local government to work hand in hand with Buganda Land Board to reject these people who call themselves investors. Don’t give them land titles if they want to encroach on wetlands,” he said. He added that these investors tend to use a lot of money at the expense of destroying Uganda’s environment and that this may lead to drought if they are not stopped. “This is our country. How can an investor destroy us when we are just looking? We have to fight this act as Baganda and Uganda at large because that money they bring to us is not equivalent to our resources,” he added. Mr. Mayiga encouraged the Baganda to pay rent to the landowners before they are evicted, saying: “Endeavour to pay landowners or else buy land and get your own titles because you will have to pay this money either this year, next year or years to come. Therefore use a chance you have to pay before you are evicted. 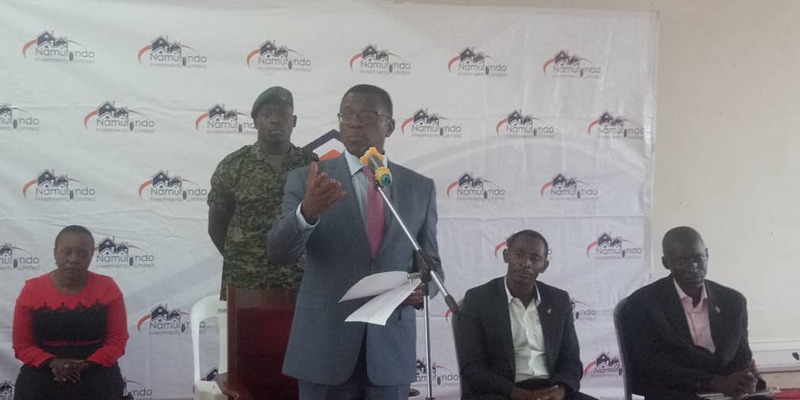 The Katikkiro has also revealed that he will soon start another campaign dubbed “Emmwanyi terimba” which starts in Busiro and Butambala counties in a bid to fight poverty among the Baganda. The local leaders have also vowed to work together as a government to perform their duties so as to develop the Kingdom and its projects.